Max Rauch is a musician, producer and recording engineer based out of New Jersey. Since 2012, he has been the vocalist and guitarist for the indie rock band LKFFCT. 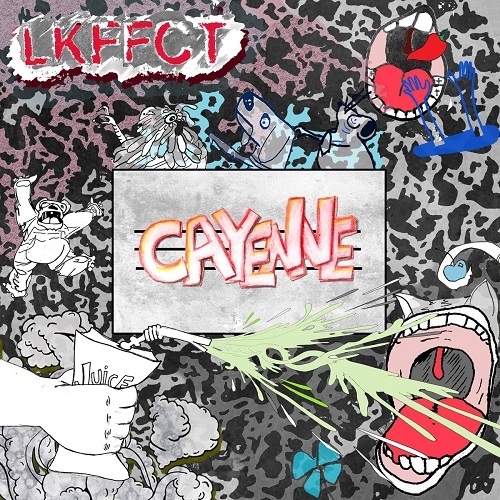 In April 2018, the band released the 4-song EP entitled Cayenne through the label Sniffling Indie Kids. In this episode, Max and Adrian engage in a conversation about the songwriting process of Cayenne, the enduring spirit of the New Jersey DIY music scene and hilarious takes on growing up in New Jersey under shadow of New York.